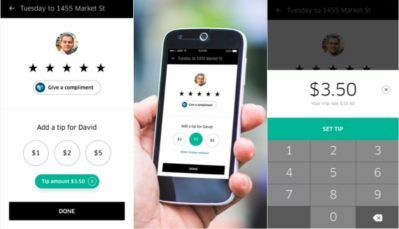 Uber recently introduced tipping and other new features in the Philadelphia region, but PVMI director John Paul MacDuffie is skeptical that the tweaks will be enough to turn around the embattled company. Customers unhappy with Uber’s many reported offenses may brush off the new features as insufficient, he says, while advocates may feel emboldened to press for further progress. Read the MacDuffie’s analysis in full here.